If your significant other asked you this what would you say? 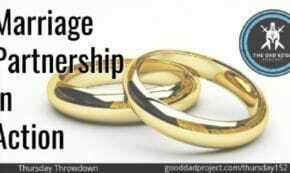 What happens when Larry puts partnership into action in his marriage? You don’t have to accept the status quo. A modern day marriage theory: why good men can be bad husbands. 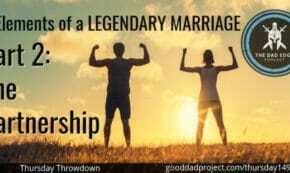 How to become lovers with your spouse. 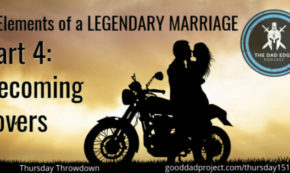 Why do men so commonly engage in repeated and predictable behaviors that frequently doom their marriages? Some marriages actually survive infidelity and become even better. Maybe yours can too. 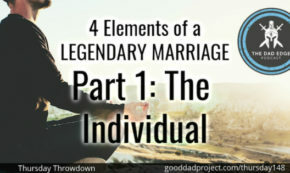 Larry is back with Lance Salazar for Part 3 of the 4 Elements of a Legendary Marriage Series. 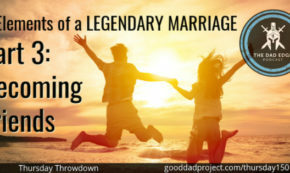 Larry continues to explore what makes a great marriage with Legendary Couples cofounder Lance Salazar. Marriage is hard, but there's a formula you can follow for success. Marriage is hard, but there’s a formula you can follow for success. 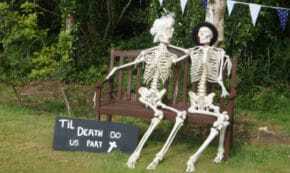 Is Your Boring Marriage a Prison Sentence? When does boredom become a deal-breaker? There are numerous factors that can cause a relationship to be painful. 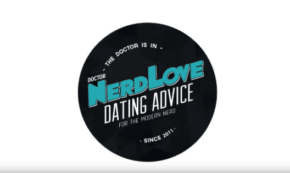 Just like we care about the health of our body, a relationship also requires checkups when needed. We laughed, we gagged, we learned things that I'll never be able to forget, and I think date night was a success. We laughed, we gagged, we learned things that I’ll never be able to forget, and I think date night was a success. Unfortunately, I don’t have answers for you; you’re going to have to make those decisions yourself.